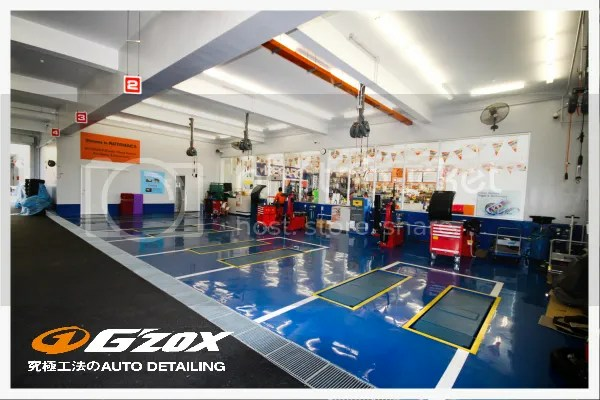 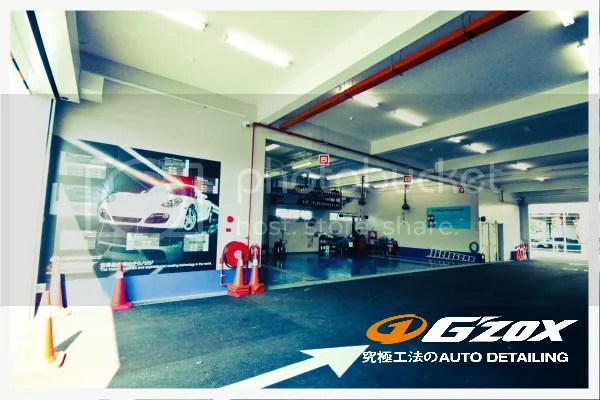 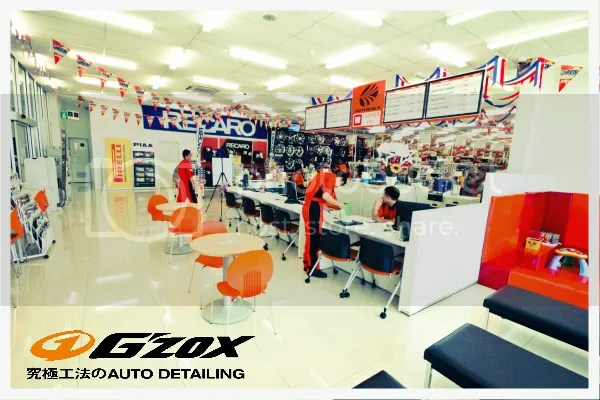 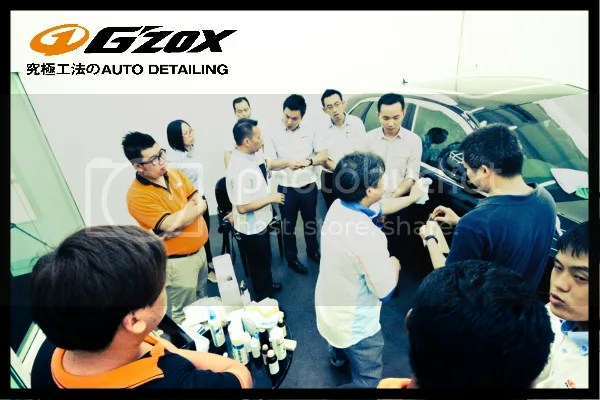 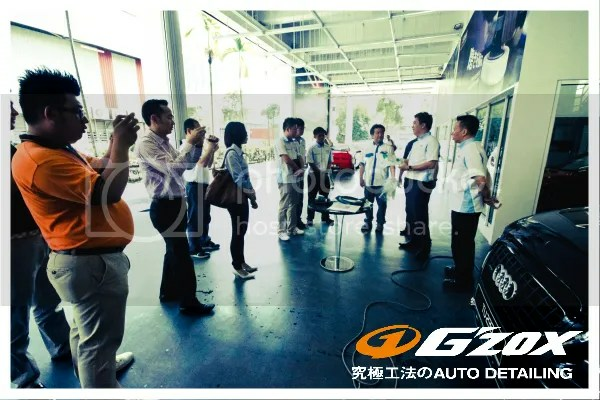 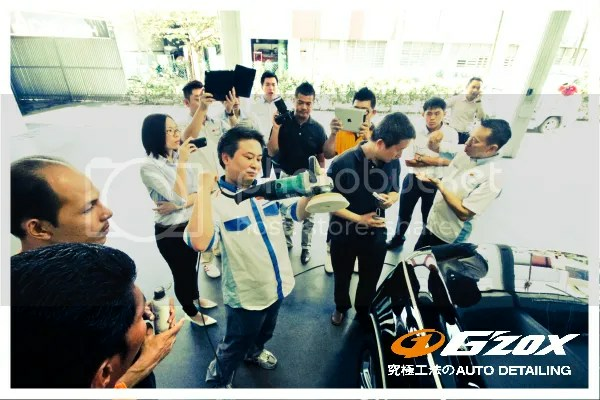 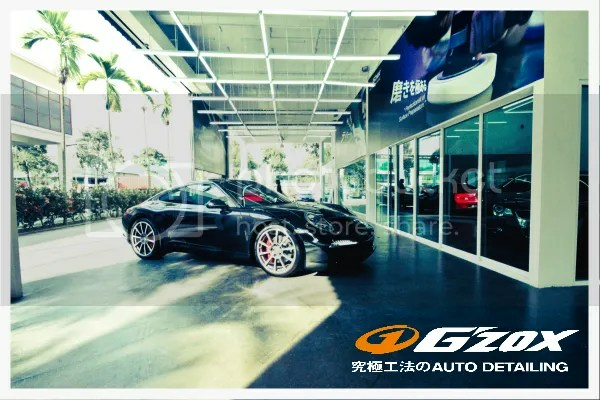 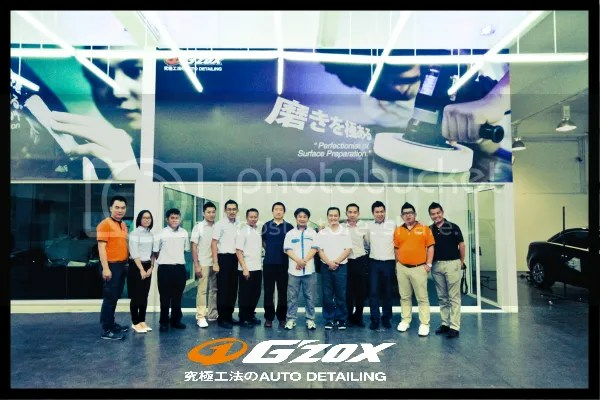 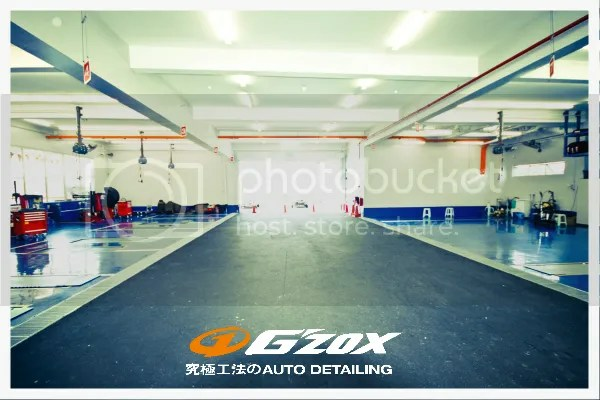 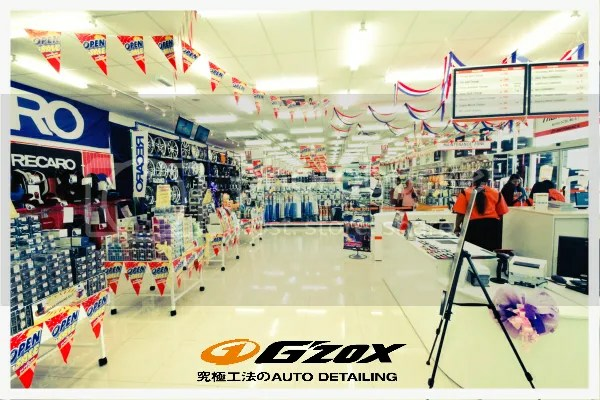 The G’zox Malaysia Service Clinic was held to provide … solutions to ensure our technician and franchisee with a continuous updated and improvement of products, polishing skills, and combination with WORLDWIDE sharing about auto detailing. 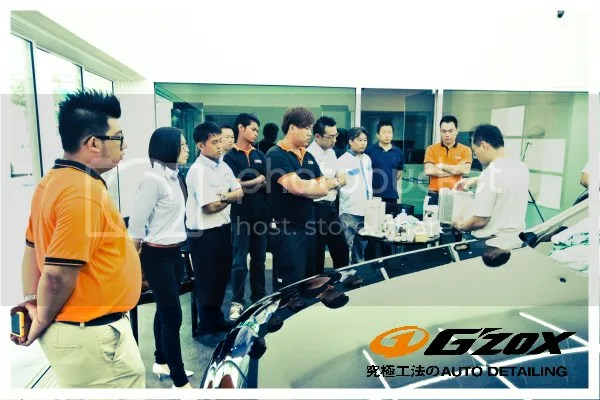 Special thanks to our Mr Akebi from Japan and Mr Wang from Taiwan for sharing their professionalism idea, technical skills, and products knowledge. 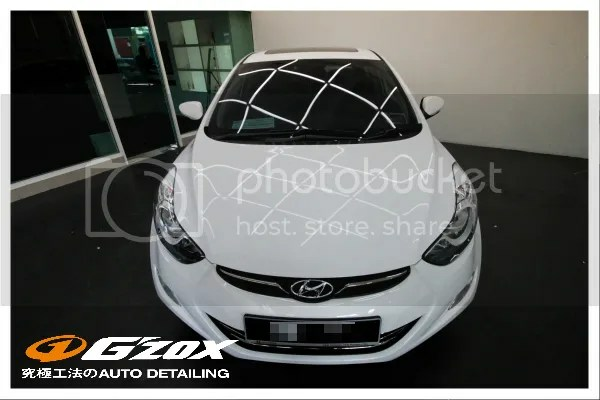 If it’s possible, a single car shows exactly how far Korean automakers have come, and how much trouble they’re causing for Japanese car companies. 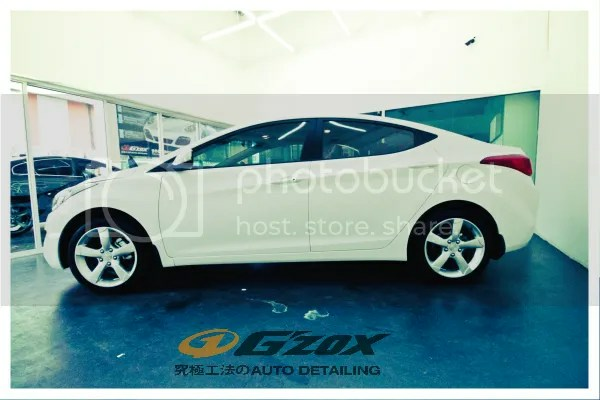 That car is the Hyundai Elantra, one of the best compact sedans available today, and one of the strongest new-car values in recent memory. 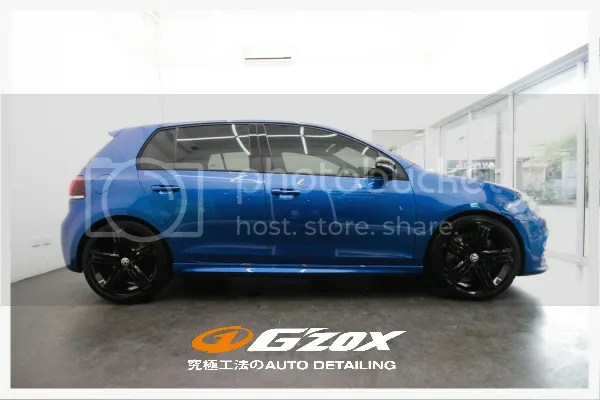 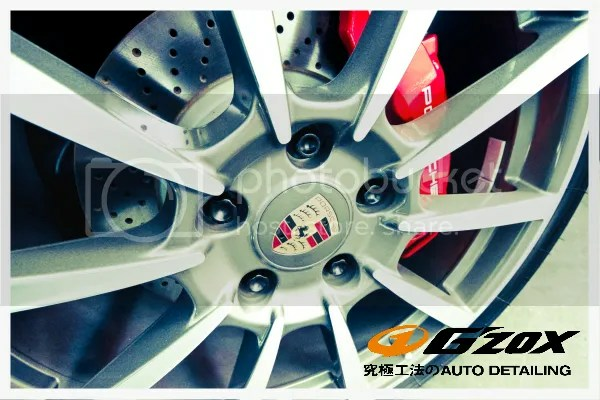 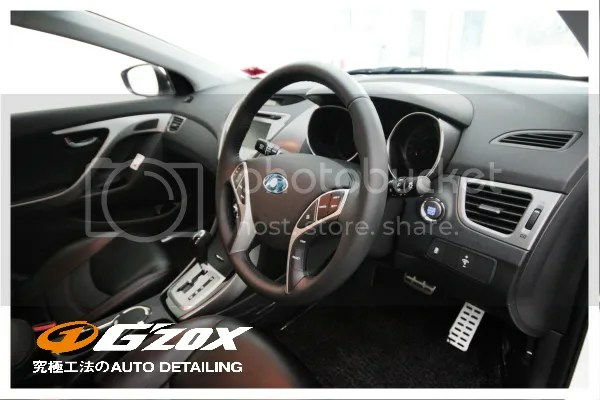 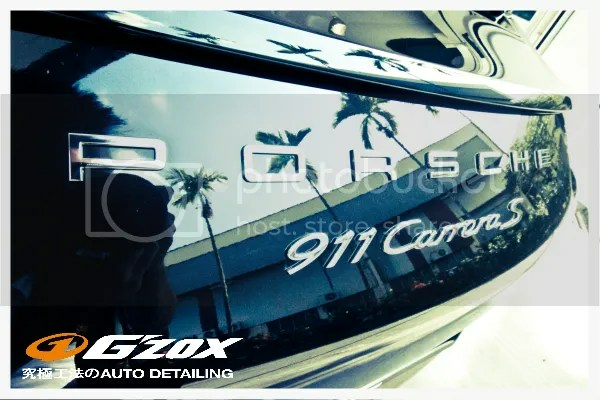 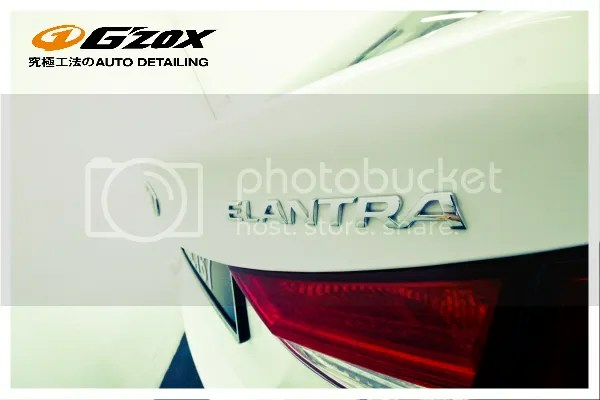 By the way, this car had been coated by G’zox Quartz 7 Paint Protection Coating to prevent yellowish…. 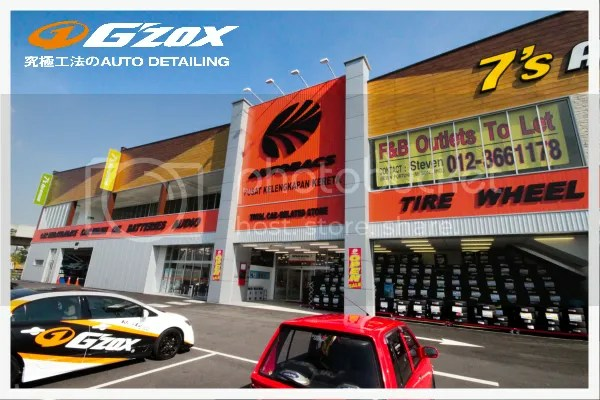 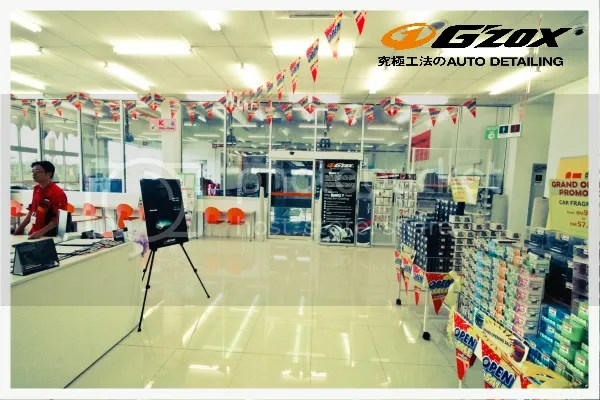 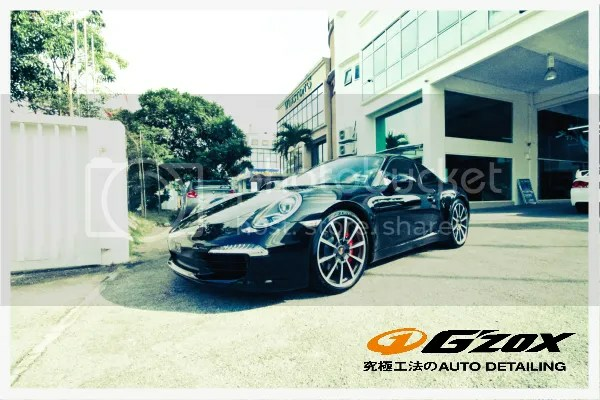 G’zox now in KLANG… Meet us at Autobacs Klang Sentral Japan No.1 One Stop Car Solution Centre. 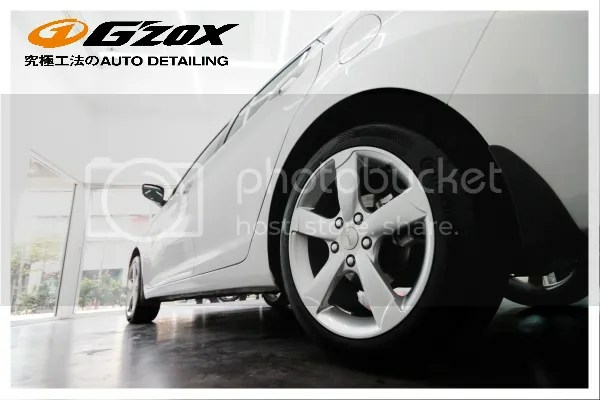 Fully details and coated by G’zox Quartz 7 Paint Protection Coating. 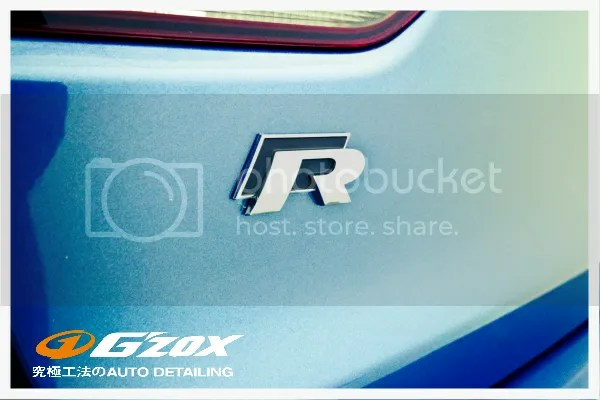 The new Volkswagen Golf R is pure adrenaline rush on wheels. 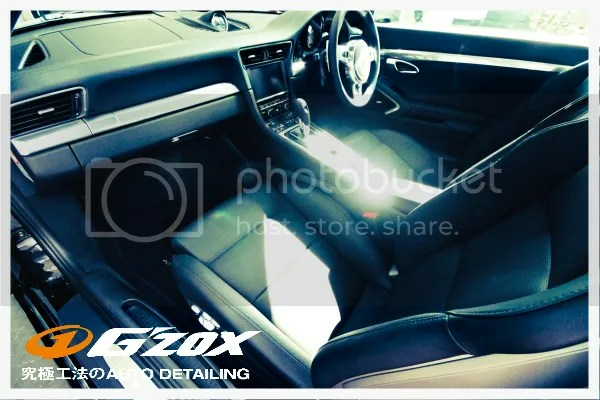 Its performance is the stuff of legends, courtesy of a 2.0l TSI turbocharged engine and 6-speed DSG automatic gearbox. 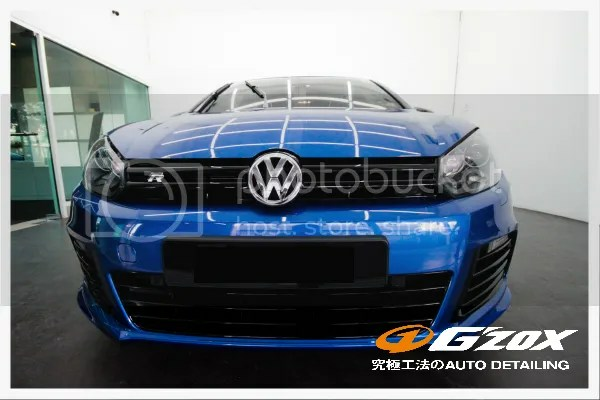 With 5 airbags and a complete host of safety features, you can relax and enjoy the flight behind the wheel of the fastest Golf ever.